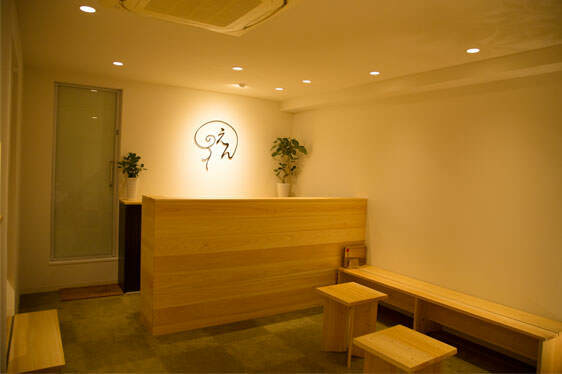 An fermented hinoki powder bath is a dry bath consisting of Hinoki powder and extracts from other natural ingredients. The Hinoki powder used in our fermented hinoki powder bath is of the best quality, made from trees grown in Yoshino, Nara. These trees are specially called “Yoshino Hinoki”, and are one of the most well-known and top quality Hinoki trees in Japan. This Hinoki powder is mixed with extracts from other plants, vegetables and fruit. The natural activity of the enzymes stimulate fermentation and generates heat of about 65℃～80℃, which we maintain with our own maintenance system. Please take your time to relax and enjoy our cozy bath. The Hinoki powder used in our fermented hinoki powder bath is made from 100% natural Yoshino Hinoki; it doesn’t have any impurities. We go to the Yoshino Mountains in Nara to check the quality of the trees ourselves and carefully select only the best to make the Hinoki powder. Fresh Hinoki trees are very fragrant. 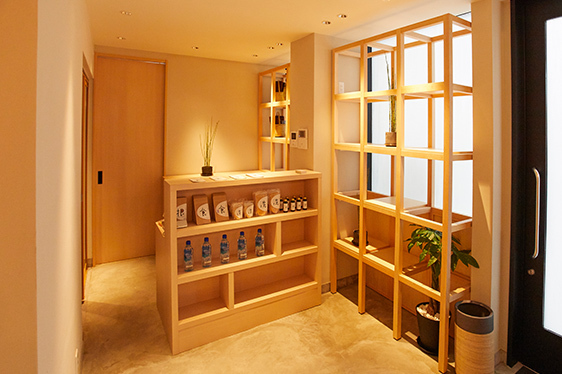 In order to maintain its freshness and thus its aroma, all our materials are sent directly from Yoshino, Nara. 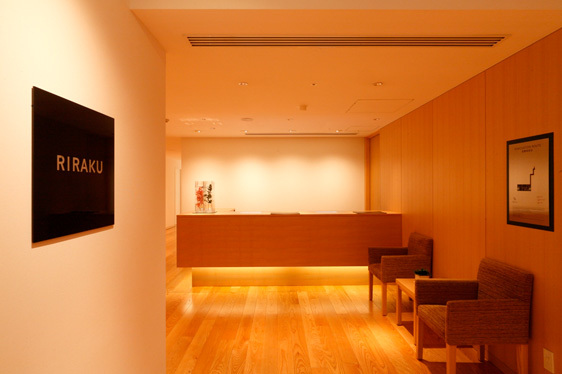 We keep our bath temperature stable with our own maintenance system, as well as change the Hinoki powder regularly to provide a hygienic environment. 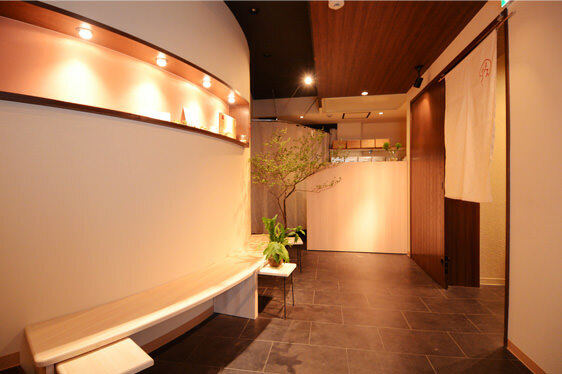 We are sure you will be deeply satisfied with our fermented hinoki powder bath.